On Tuesday, the People for the Ethical Treatment of Animals tweeted a harebrained list of “anti-animal” phrases that they deemed due for an upgrade, to the raucous dunking of the internet. The list is all the more regrettable because it trivializes a very real problem: animal cruelty. You don’t have to be a bleeding-heart vegan to be concerned about the inhumane treatment to which many animals are subjected, and it’s a particular issue around winter clothing, in which animal fur and feathers are coveted for both fashion and function. Canada Goose is a fashionable jacket brand, but its treatment of the wild coyotes whose fur gives them their warmth makes a lot of consumers squeamish. Fur coats have always been stylish but as you’re probably aware, wearing the real deal takes a heavy toll on real creatures. 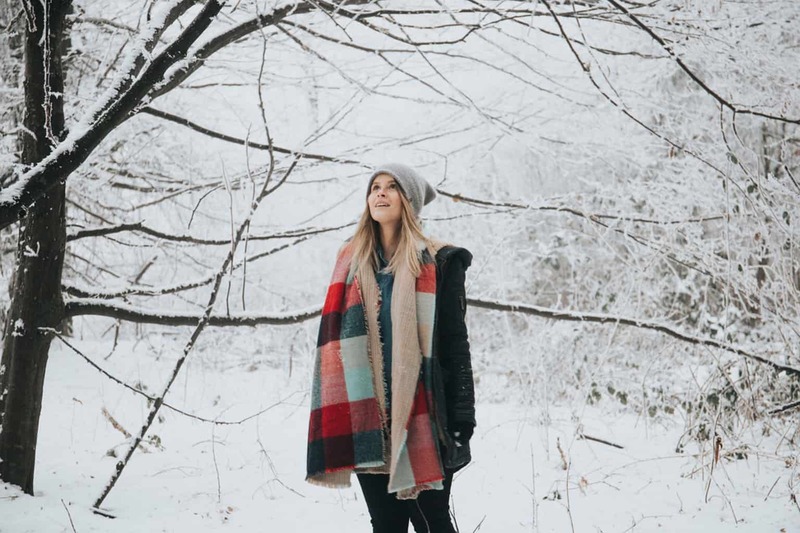 Part of being financially responsible includes weighing the ethics of what you’re buying, so if you want a cruelty-free way to get your wardrobe winterized for the colder seasons, here are a few places to start. North Face is the number one cold weather warrior in the game, and the Retro Nuptse Jacket’s boxy silhouette does double duty by helping you stand out from the crowd while simultaneously making sure you’re the warmest one in it. As the name implies, Save the Duck’s whole thing is animal-free products, and few brands do better job of marrying ethics with sophistication. Some of the coolest coats you could hope to find on the market, in that oversized aesthetic everyone’s into, with nary an animal product in sight. If you’re less concerned about how it looks and more concerned with functionality, Columbia’s got your number with this snowboard-wear inspired number featuring “Omni-Heat thermal reflective lining and Omni-Tech breathable waterproof material.” Whatever it does, it can handle just about whatever Mother Nature can throw at you. If you’re looking to keep your feet toasty, warm and ethically sound, you don’t have to write off the recent Doc Martens resurgence. Their vegan boot option is animal free and will give your winter outfit the punk vibe you’re looking for. Gene Editing Will Soon Be a Reality—Now What?